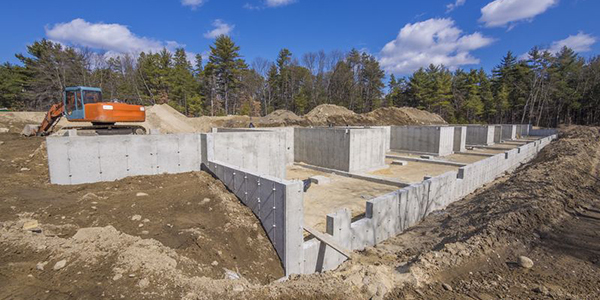 Structural health monitoring system can be used at any types of engineering structures: high structures, dams, and dikes, bridges, tunnels, large sports facilities, dilapidated structures, etc. ZETLAB Company is ready to provide you with a turn-key system, design and working documentation, installation supervision, start-up and commissioning works. Automated stationary structural health monitoring system (SHM) is a subsystem of buildings and structures control system which has been developed in accordance with the applicable requirements of the corresponding standards. It is used to detect a transition of the building state from operational into the state of failure, that may eventually lead to fatal accidents. 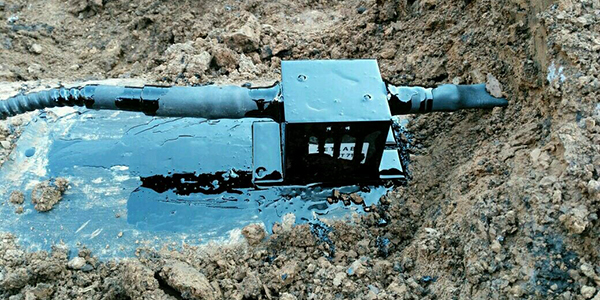 Structural health monitoring system (SHM) allows to timely detect ground base bearing capacity change as well as to reveal changes of structural elements and to inform the monitoring service of critical changes in the bearing structures parameters. Structural Health Monitoring system is a set of subsystems that are used for the controlled parameters monitoring in real-time mode. 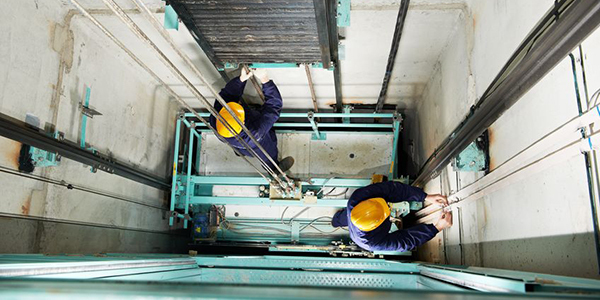 Depending on Customer’s requirements, the Structural Health Monitoring System may include all types of the monitoring systems or a particular task-specific set of the monitoring systems. The number of the control points depends on the structure of a particular facility, thus, these parameters are calculated in the course of system development based on the design documentation. structural elements relative deformation control. 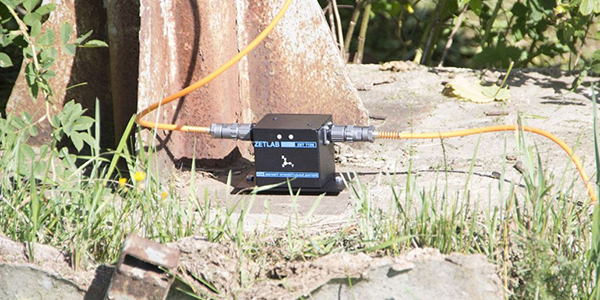 Portable bridge structures control system by ZETLAB is a portable recorder and a set of intelligent digital sensors to be mounted on the controlled structural elements and ZETLAB Software package to be used for processing and analysis of the accumulated data. The SHM has a hierarchical structure and has the following components: digital sensors, data acquisition modules placed inside of electrical cabinets, information computation system components. Selection of the required cable type to be used for measuring lines should be based on the total length of the measuring line, power supply source used and the number of digital transducers in the measuring line. You can use the calculator below to simplify the design process. Measuring line cable conductor cross-section (min), mm2. Should you have any difficulties with selecting necessary components for your system, fill in the questionnaire and send it to zetlab@zetlab.com. Our specialists will assist you in selecting the necessary system components for your particular task. 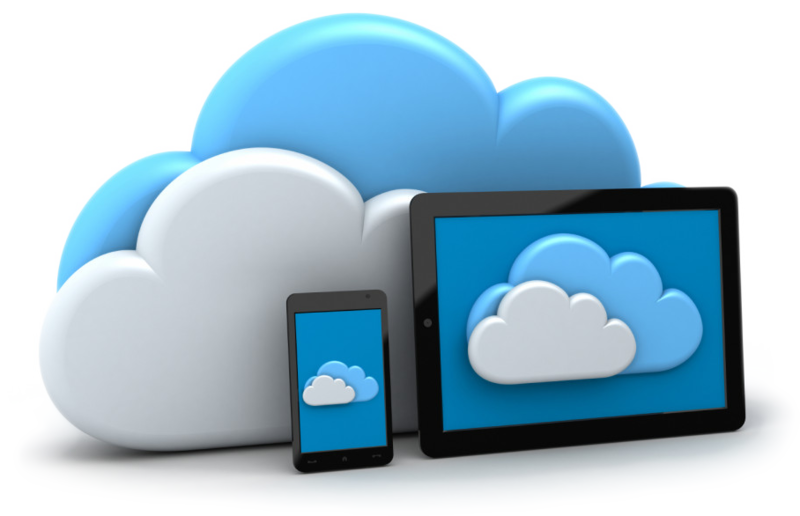 ZETLAB Company has developed a data server used for storage, calculation, and processing of the measurement results received from the controlled facility with further data transfer to the customer. When developing a monitoring system used for control of various facilities using ZETLAB measuring instruments, the Customer can select a channel for data transfer from the measuring lines to the data server. Structural health monitoring system can be used in standalone mode or be integrated into an already existing monitoring system. 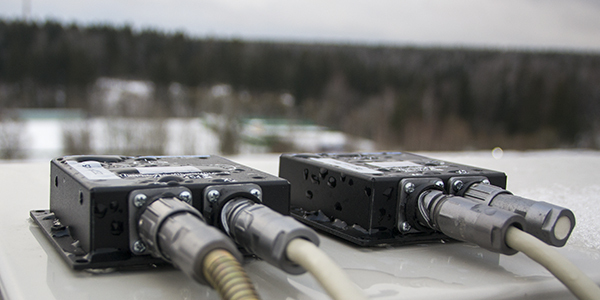 Among the additional advantages of the SHM system, one should mention the possibility of integrating third-party transducers into the structure of measuring lines. 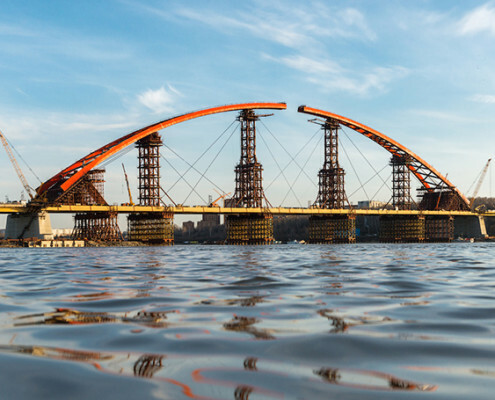 Bugrinskiy bridge over the Ob river in Novosibirsk. The bridge arch is equipped with a sub-system for stress-strain state control from the scope of ZETLAB SHM system. 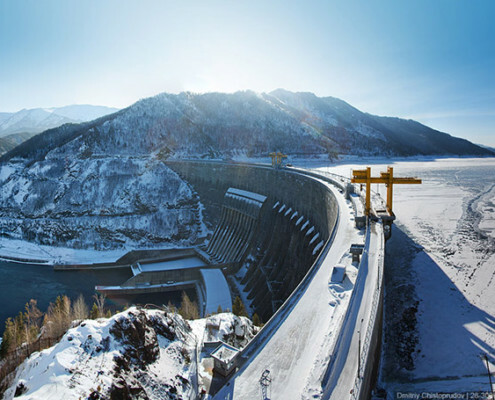 Sayano–Shushenskaya Dam is one of the largest hydroelectric power stations in Russia. It is located on Yenisei river. 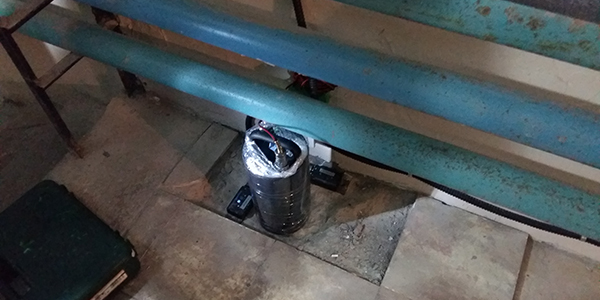 The dam is equipped with a sub-system for natural oscillations and damping ratio control from the scope of ZETLAB structural health monitoring system. 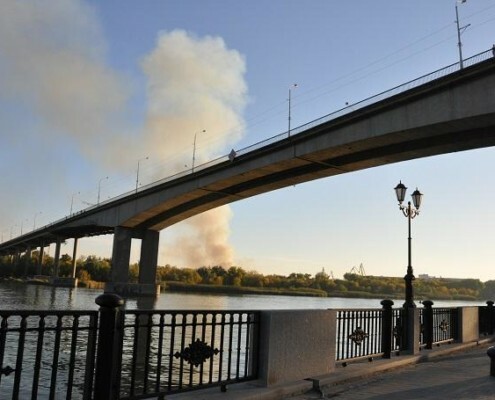 Bridge over Kama river near Kambarka town in Udmurt Republic. Total length of the bridge- 1081,6 meters. 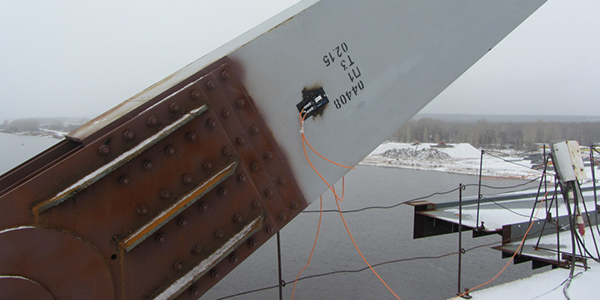 The sub-system for stress-strain state monitoring from the scope of ZETLAB structural health monitoring system is used for the control of bridge superstructures. 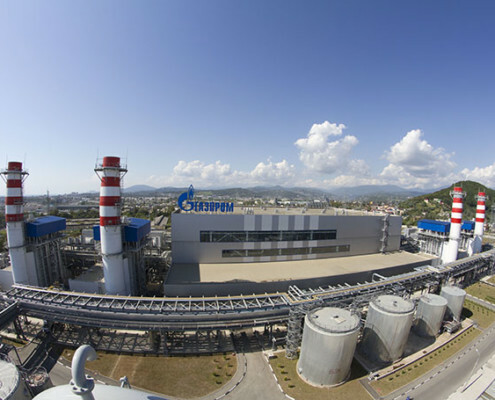 Adler thermal power plant is a Russian power plant located in Imereti lowlands in Adler district of Sochi city in Krasnodar Krai. Total area – 9,89 ha. 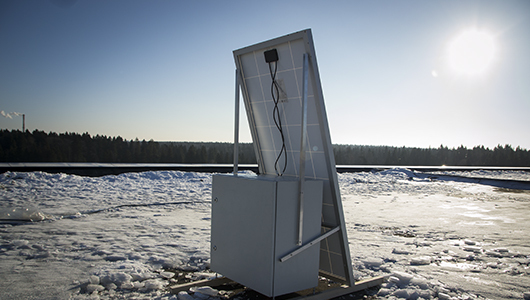 The thermal power plant is equipped with a subsystem for seismic impact level control from the scope of ZETLAB structural health monitoring system. 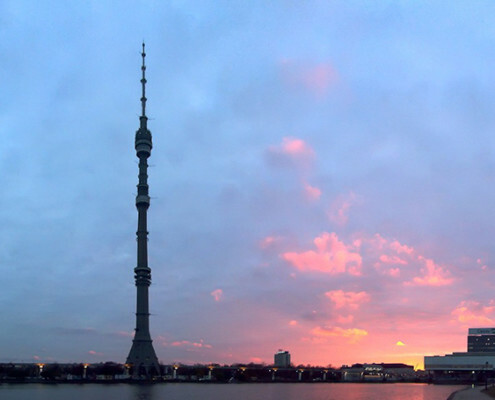 Television and radio tower in Ostankino District of Moscow. Years of construction: 1960 − 1967. The television tower is equipped with a sub-system for stress-strain state control and a subsystem for building tilt and structural elements displacement monitoring from the scope of ZETLAB structural health monitoring system. Bridge over the Don river in Rostov-on-Don. Total length of the bridge – 450 meters. 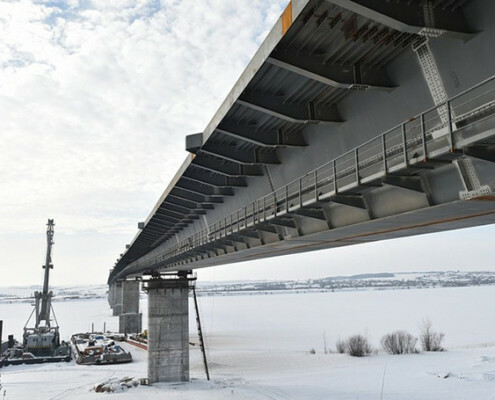 The superstructures of the bridge are equipped with a sub-system for stress-strain state monitoring from the scope of ZETLAB structural health monitoring system. 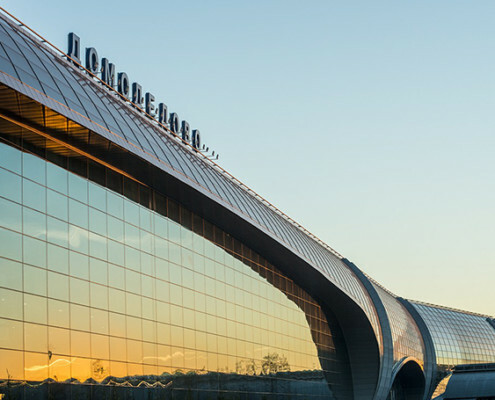 International airport of federal importance located in Moscow Region. Passenger terminal of the airport is equipped with a sub-system for stress-strain state monitoring from the scope of SHM System ZETLAB. 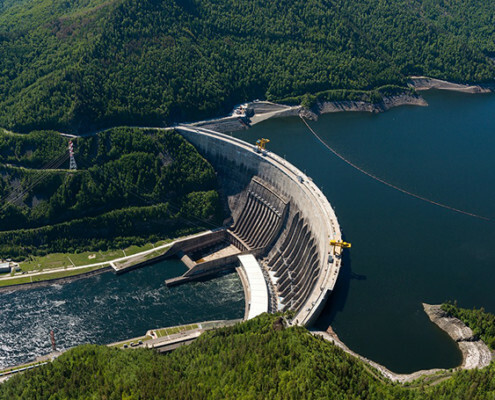 Hydroelectric power station on Yenissey river in the Republic of Khakassia (near Mayn town). The dam is equipped with a sub-system for natural oscillations and damping ratio control from the scope of ZETLAB SHM system.